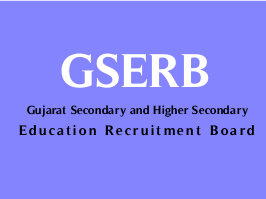 Gujarat Secondary & Higher Secondary Education Board (GSERB) has published an official notification about extension of last date for Principal Recruitment 2017-18. As per the Notification last date of Fee payment challan is extended to 30-11-2017 & Online Application Last Extended to 04-12-2017. Check below for more details.